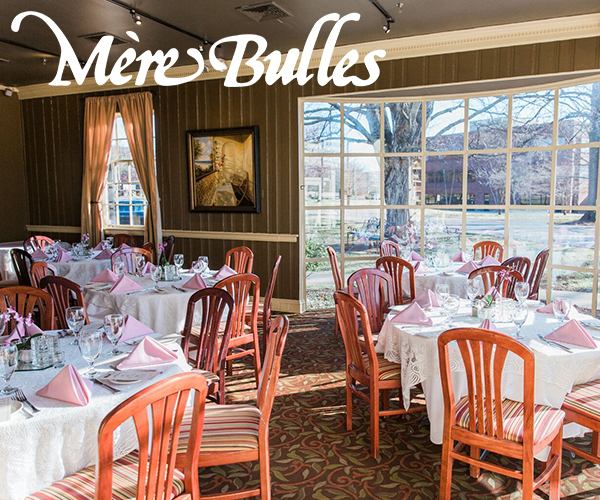 Are you looking for a beautiful "blank slate" wedding venue right in Nashville proper? Well, I'm so happy to introduce you to a new industrial wedding venue in Nashville - 14TENN! 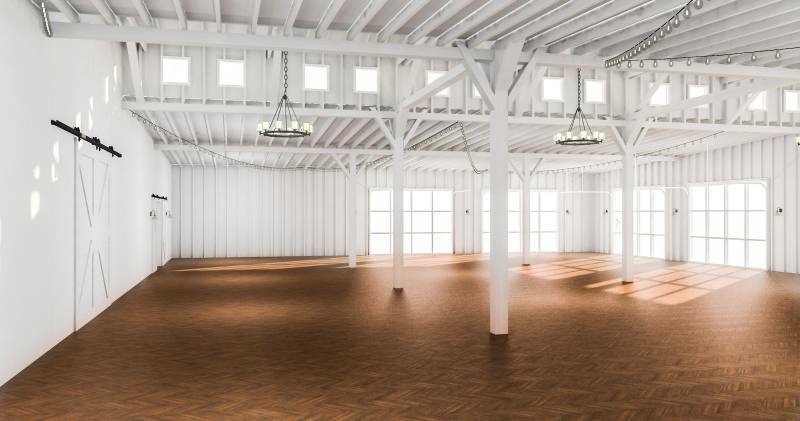 The venue which can host 300 seated guests comfortably gives couples in Nashville a new option to host their weddings! The exposed beams, sliding white barn doors, patio, garage doors, and unique skylights create a beautiful backdrop to design the wedding of your dreams. Plus, 14TENN offers coordinating, photo booth and bartending services! Keep reading to learn all about the venue from Lauren! Tell us all about 14TENN and how long you've been in business! Lauren: 14TENN is an 828 Venue Management Company location, opening in the first quarter of 2019. 828 founded BRICK, our flagship venue, in San Diego, CA in 2014. Since then, 828 has established six additional venues in five cities, and plans to further expand across the country over the next several years. Lauren: Tim started 8twenty8 Studios, a photography company, in 2005. He and his now wife, Louise, photographed almost 150 weddings together in the San Diego area, allowing the opportunity to experience just about every aspect a wedding has to offer. When it came time for their own wedding, they realized that a venue with vendor flexibility and creativity did not exist in San Diego. Four years later, BRICK was opened. What's the philosophy behind 828 Venue Management? 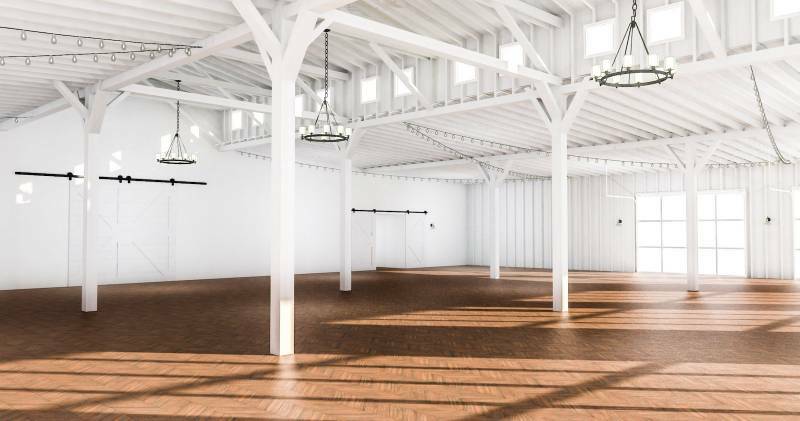 Lauren: 828's mission is to create beautiful and unique venues for private events by awakening historic properties that feature charm, character and unlimited creative options. We focus on putting the creativity back in the client's hands, and offer optional, additional services along the way. What are 14TENN's strengths compared to other venues? Lauren: 14TENN is truly a blank slate. Whether your style is modern, rustic, colorful, neutral, or anything in between - the space compliments it all. We offer full-service event coordination and a photo booth as additional, but not required, services, to ease our client's planning process. 24-hour space rentals, no curfew and an open vendor policy make it possible for our clients to create the event of their dreams, without eliminating creative elements or worrying about exceeding a strict time frame. What attracts couples to book their wedding at 14TENN? Lauren: Our flexibility, hands down. When clients find out that they actually CAN have the event they've been dreaming about, without breaking the bank, we literally see sighs of relief. The couples most attracted to us are the ones who think outside the box. Whether they plan to DIY, use our coordination service, or hire an outside planner, our couples find ways to bring in elements of personalization, surprise, and newness to their events. We receive a handful of reviews from guests of events who are thrilled to see something different. What are some of the most innovative trends in weddings as of right now? Lauren: Social media - especially Pinterest and Instagram - is everything right now. The readily available social content that showcases trends, and is accessible to people all over the world, is something brand new to all businesses but especially benefits creatives. Being able to type in a hashtag or phrase on social platforms and find thousands of results in a matter of seconds is sparking creativity in clients and vendors alike, which leads to further creativity and new trends, and so on. Because these ideas are so accessible now, vendors are willing to and are excited to generate new content to inspire clients, and gain the opportunity to work locally or globally if they so choose. Lauren! 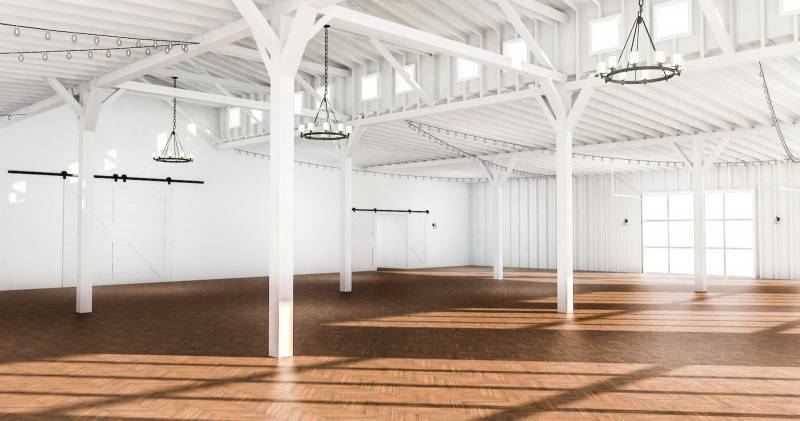 Thank you so much for sharing all of your expertise with us on the new industrial wedding venue in Nashville, 14TENN! You can check out more here on their website: https://14tenn.828venues.com/. And also be sure to follow along with the latest on their Instagram page!